Don’t wait until an emergency strikes to make sure your generator is up to the task. We’ve got you covered with professional, certified technicians that will ensure your backup power is functioning properly when you need it most. Commercial and Residential, including Transfer Switches, Controls, Fuel Systems and Cooling Systems. 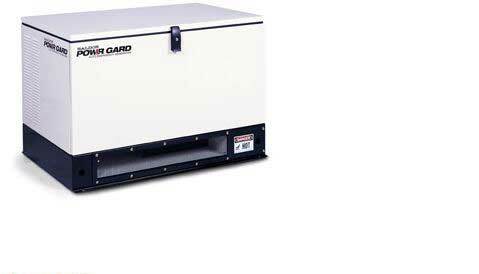 Sound Attenuated Standby Generators are sized from 10 kw to 2000 kw. 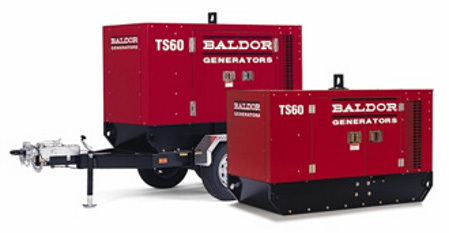 Baldor has a variety of Towable Generators which range from 6 kw Light tower to 400 kw. 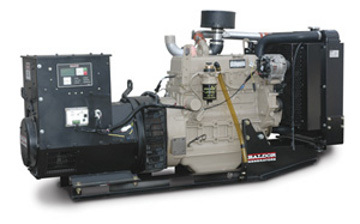 Baldor Portable Generators come in a variety of sizes from 3kw to 11kw. Uptime for the telecommunications infrastructure is crucial. Many of the largest telecommunications companies rely on Alpha to protect their revenue streams and profitability by backing up their infrastructures—including cell sites, data centers, back haul, and hubs. The generators are also used in a wide array of residential applications to maintain solar and DC power applications. 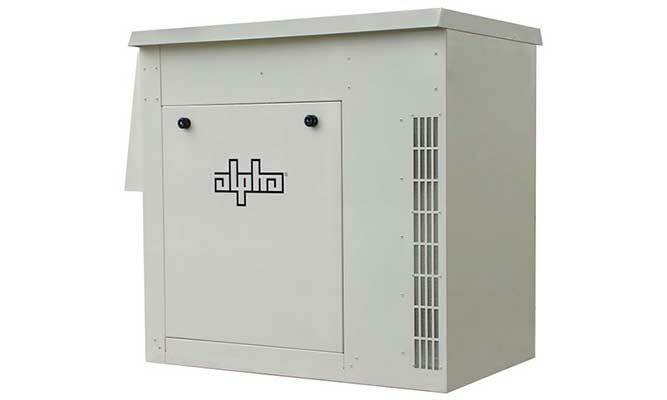 Automatic Emergency Backup Generators range in size from 8-25kw. All of our technicians are experienced generator technicians which includes engine and generator experience to provide more reliable and proficient means of service and diagnosis of any problem. Take advantage of our free wattage calculator to help you get an idea of your standby power needs. Head over there today for a free estimate. Need a contractor? Our sister company SK Construction offers statewide licensed contractors for both residential and commercial projects. They are dedicated to all aspects of building, from design, engineering and site planning to actually constructing your project. Whether it is a residence or place of business, they work with customers to ensure their complete satisfaction. Visit their website to learn more. Designed by CCNS | Ⓒ 2016 Csonka All Tech Services, LLC. All Rights Reserved.